Brussels, 19th April 2018. A broad coalition comprising vehicle dealers, automotive aftermarket and mobility services operators, the European insurance industry, the European representations of both motorist consumers and SMEs, is urging EU decision-makers to act decisively to establish fair and equal access to in-vehicle data and resources, amidst concerns that effective competition, innovation and free consumer choice are currently not being placed at the heart of its agenda. The coalition upholds that the current telematics data access model – controlled and operated by car manufacturers – prevents independent businesses from embracing digital opportunities, jeopardises consumer choice, innovation and a prosperous EU digital economy. It’s clear what is at stake here. “Our solution is for fair and equal access to vehicle telematics, to ensure safety and security is maintained, whilst safeguarding competition, innovation and consumer choice. It is therefore crucial that competition, innovation and consumer interests must be put back at the heart of the EU Digital Single Market”. Please find here the Manifesto. https://www.egea-association.eu/wp-content/uploads/connected-car.jpg 750 1000 Secretariat https://www.egea-association.eu/wp-content/uploads/2017/05/Logo-EGEA.png Secretariat2018-04-23 14:31:432018-05-04 15:55:12EGEA together with 10 other associations calls upon EU decision makers to ACT NOW on remote access to in-vehicle data! https://www.egea-association.eu/wp-content/uploads/Visual-tweet-1.jpg 534 425 Secretariat https://www.egea-association.eu/wp-content/uploads/2017/05/Logo-EGEA.png Secretariat2018-01-22 10:00:302018-01-22 14:26:17EGEA is reinsuring its support for a more ambitious EU industrial strategy together with some others 125 European industrial associations! Brussels, 9 December 2016. The undersigned are united in their concern that consumers’ interest are not being placed at the centre of discussions around the possible technical solutions to access in-vehicle data. In addition to undermining free consumer choice, the solution promoted by some stakeholders would also undermine competition, innovation and independent entrepreneurship. European parts suppliers and vehicle manufacturers recently presented a common technical architecture to access in-vehicle data. This approach would channel all future communication and data access through the vehicle manufacturer’s proprietary server. Only part of the data generated would then be sent to a ‘neutral server’ and be accessible for independent operators. This solution – which would be based on the Extended Vehicle – would not allow direct communication with the vehicle and still grants vehicle manufacturers full control to decide how, when and to whom (mainly aggregated) data access will be granted. Our broad industry coalition believes this solution undermines vehicle owners’ right to decide who they share their data with and for what purposes. We also consider this to be a serious threat to competition, innovation and consumer choice in the digital era. Today, vehicle manufacturers and their partner suppliers now compete on the market for a wide range of vehicle-related services and products (e.g. financial, leasing, insurances, diagnostics, replacement parts etc.) that are increasingly reliant on real time in-vehicle data. In this new digital age, it is not sufficient to only have direct access to the in-vehicle data only through an interoperable physical interface – a digital communication lifeline is also needed. CECRA- the European Council for Motor Trades and Repairs- is the European Federation representing the interests of the motor trade and repair businesses and European Dealer Councils on behalf of vehicle dealers for specific makes. 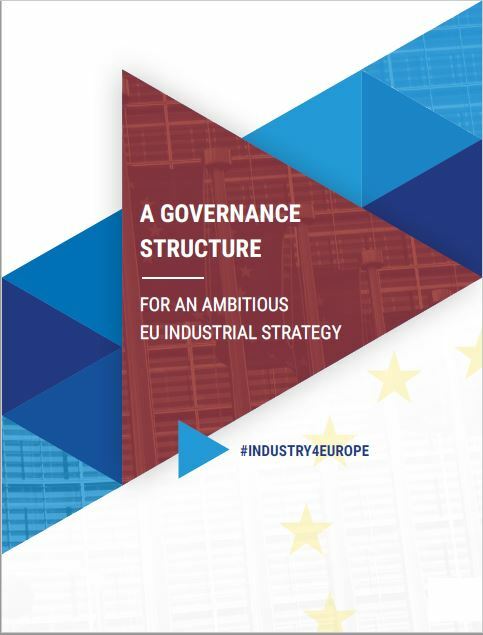 Its main aim is to maintain a favourable European regulatory framework for the enterprises of motor trade and repair businesses it represents. Contact: Bernard Lycke – Director General – Bernard.lycke@cecra.eu – tel: +32 2 771 96 56. EGEA– the European Garage and test Equipment Association represents both manufacturers and importers of tools and equipment for the repair, servicing and technical inspection of vehicles, as an integral part of supporting the automotive industrial value chain. 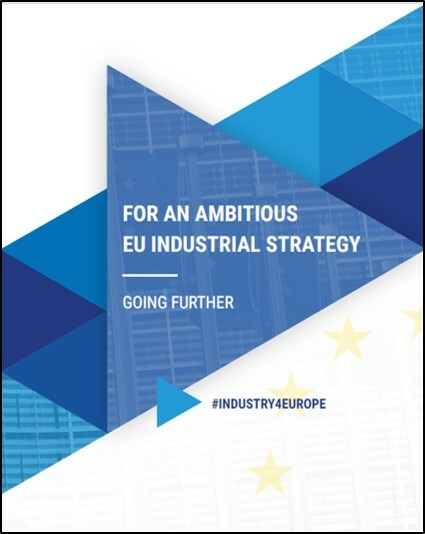 Its role is to provide a healthier environment for the garage and test equipment industry throughout Europe and a stronger support to ensure competitive consumer choices for affordable mobility against the background of the increasing vehicle technology and complexity. Contact: Eléonore van Haute – Secretary General – Eleonore.vanhaute@egea-association.eu – tel: +32 2 761 95 15. The FIA is a worldwide federation of Motoring and Touring Clubs. The FIA Region I represents the interest of these members as motorists, public transport users, pedestrians and tourists in Europe. Its primary goal is to secure a mobility that is safe, affordable, sustainable and efficient. Contact: Laurianne Krid – Policy Director – lkrid@fia.com – tel: +32 2 282 08 18. Contact: Sylvia Gotzen – Chief Executive– Sylvia.gotzen@figiefa.eu – tel: +32 2 761 95 10.